Houston Police Department: Push Ups anyone? 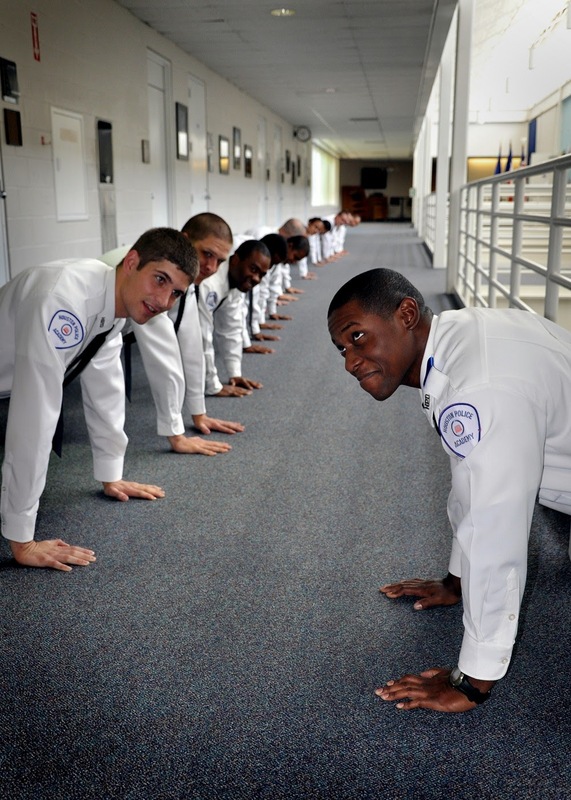 Cadets from Academy Class 209 developing upper body strength....they look so happy. They really do. Great picture! way to go 209, develop that upper body strength so you can arrest those crooks safely! Love the blog!